Classic Car event in the Royal Leamington Spa Pump Room Gardens on Sun 30th June 2019 from 10.30 - 16.00. Entries are now closed. 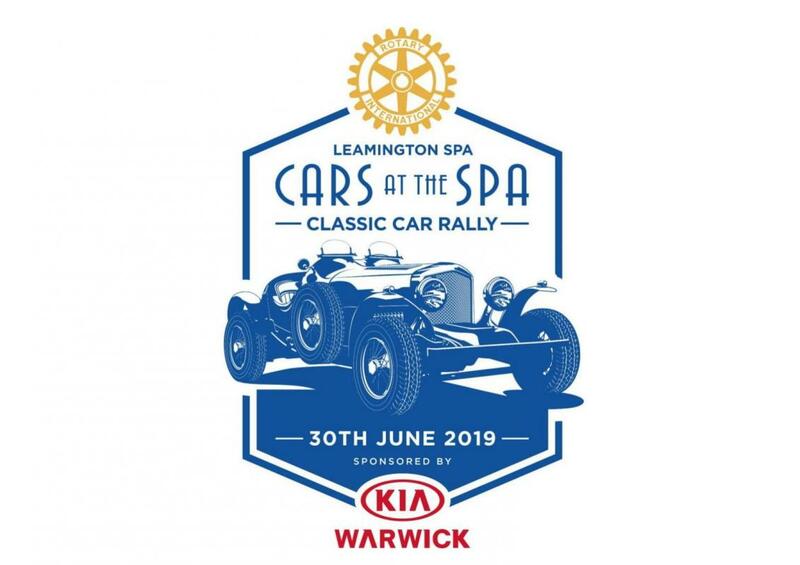 The first “ Cars at the Spa” is being held at the Pump Room Gardens set in the heart of the regency spa town of Leamington. Adjacent to the Royal Pump Rooms (CV32 4AA ) and beside the shopping area known for its small individual shops in addition to the larger multiples, it offers an interesting day out. There will be room on site for picnics and entertainment will be provided from the newly refurbished bandstand area. There will be a number of caterers on site to provide food while as mentioned earlier, there are numerous other opportunities for food in the town centre including a cafe in the Royal Pump Rooms next door. The object of the day is to give entrants and the public an enjoyable day out whilst collecting for Rotary supported charities. the Town Mayor’s Charity Appeal, Sightsavers, Salvation Army, Helping Hands Community Charity, and many others.